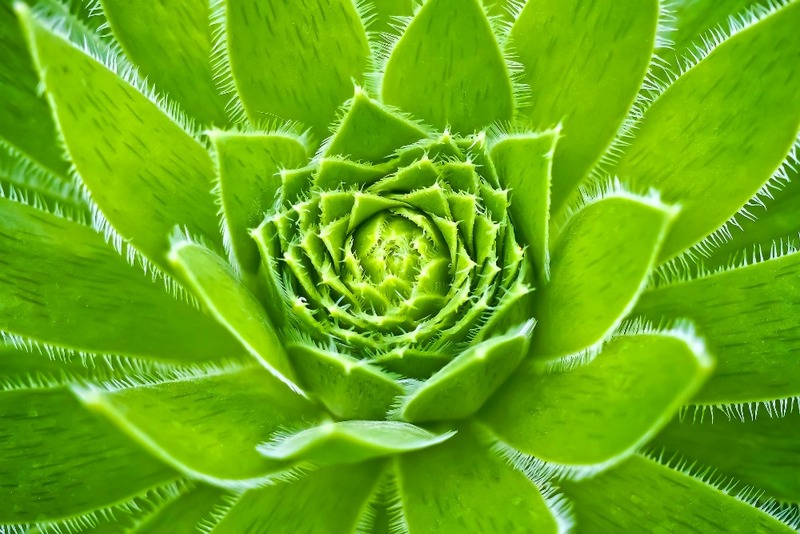 A succulent is a plant that stores its water in its leaves. You’ve seen them all over Pinterest and you’ve seen fake ones at Target. A cactus is an example of a succulent, but there are lots of different ones! They like warm temperatures, sunlight and dry soil. Pretty, right? Well the good news is you can grow these indoors if you don’t live in the right climate for them to be outside. Like, for instance, I live in New England where this past Saturday it was 90 degrees and sunny, on Sunday it was 54 degrees and today it was cold and cloudy then warmer and the sun came out, then we had a thunderstorm and now the sun is back out again. In the span of 6 hours. The poor succulent would have a mental breakdown in our weather. But, indoors? There we can regulate their environment easily enough for them to thrive. You can buy succulents online. I could give you a link to buy some at Amazon right now. BUT, I’ve never bought them online and I don’t think I would unless it was from a specialty succulent shop. I’ve bought them from a big box hardware store before and they did great. I actually left those behind at my last job and they were thriving when I left. I hope I left them in good hands. This time I bought them at a local nursery. They had nice looking plants and a bigger selection than Home Depot. So, do a little research on the nurseries in your area. I actually found the one that I went to through a Yelp review. The review spoke specifically about the succulents, so I knew I was in good hands. 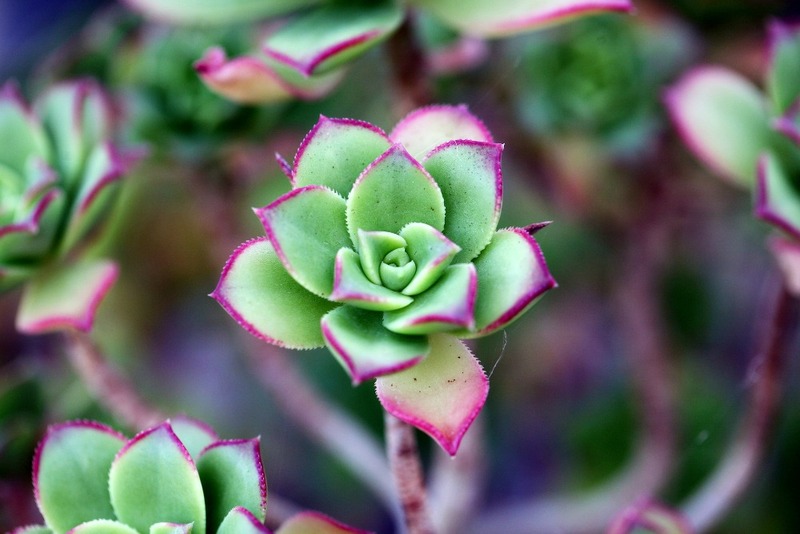 Succulents are traditionally considered easy to care for plants and they are. Except, you do have to care for them the right way. 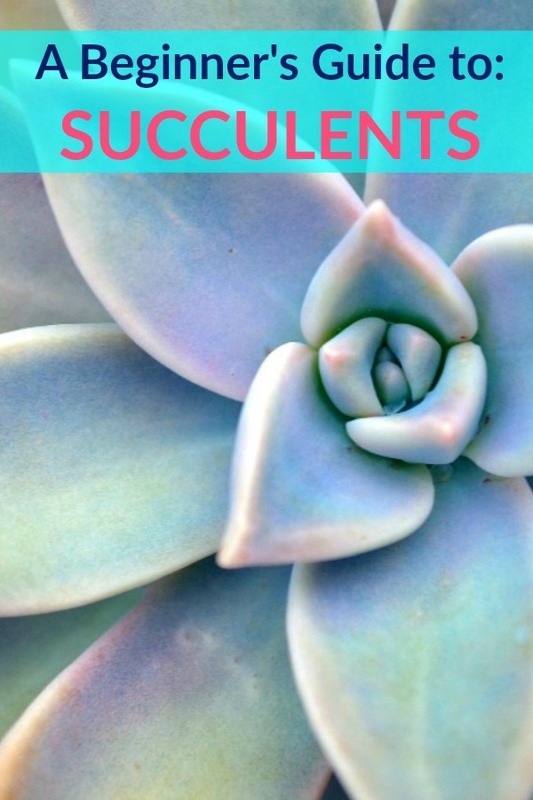 They have particular needs that are unique to succulents specifically with their soil, watering and light requirements. 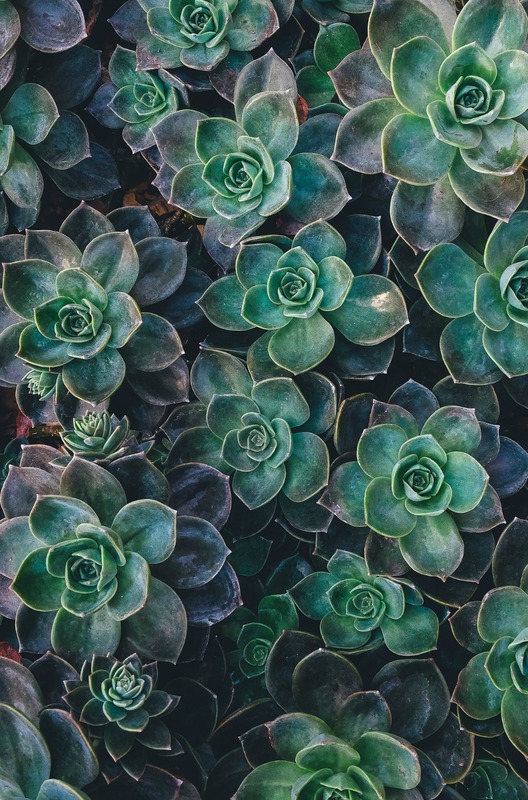 The number one thing to keep in mind with succulents is that they do not like to sit in wet soil. This means that you should water them about once a week and allow the soil to completely dry out before watering again. There are specific soils you can buy just for succulents. You can mix some diatomaceous earth into your regular potting soil and that will help soak up any excess water. Coconut coir is also recommended for succulents as an easy to keep dry soil. There is also succulent potting mix available at most garden centers and nurseries. Whichever succulent soil you buy, just make sure the soil has time to dry out before you water it again. 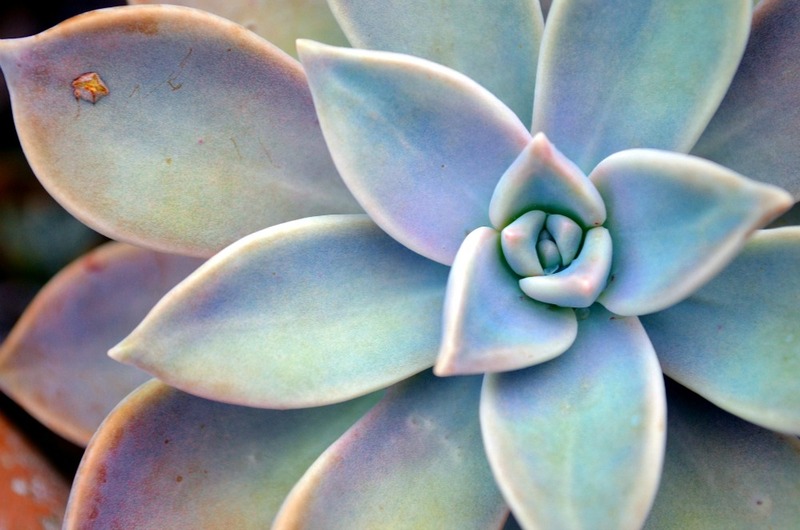 A good rule of thumb with watering succulents is to water them once a week. However, depending on the conditions of your home, it can vary a little. If it’s very warm and dry in your house, you may have to water more. If it’s particularly humid, it may be a little less. It’s best to pay attention to the soil and the plant itself. If the soil is still damp, it’s not ready for water. If the leaves are looking a little wrinkled, your succulent needs water. The best way to water your succulent is to give it a good soaking. You can do it over the sink and soak it til the water pours out of the drainage whole (more on drainage holes in a moment). You’ll want to use a watering can that will allow you to water under the succulent, not over the top of it. A watering can with a long thin spout is excellent for this. This is a two part question, really. First, you will need to plant your succulents in something. There are SO many adorable options for planting your succulents. The most important thing your vessel for your succulents MUST have, however, is a drainage hole. You can get all cutesy and DIY something from a vintage tea cup, but be prepared to break out a diamond bit drill and put a hole in the bottom. Or else, put a plastic Target succulent in the tea cup, because a living succulent will not like it. The excess water needs to have a place to drain out of. Also, if you get a planter with a saucer to capture the extra water, make sure you empty the saucer. That water will get absorbed right back up into the soil, defeating the purpose of having a drainage hole. And while we’re on the topic of cute homes for your succulents, you’ve probably seen a lot of adorable terrariums with succulents in them. They are actually not the best option for succulents. Plants like air, so, they shouldn’t be completely closed in by a terrarium. When you plant your succulents, keep them fairly compact. But, they can grow and grow, so be prepared to repot them if they start to outgrow their pot. 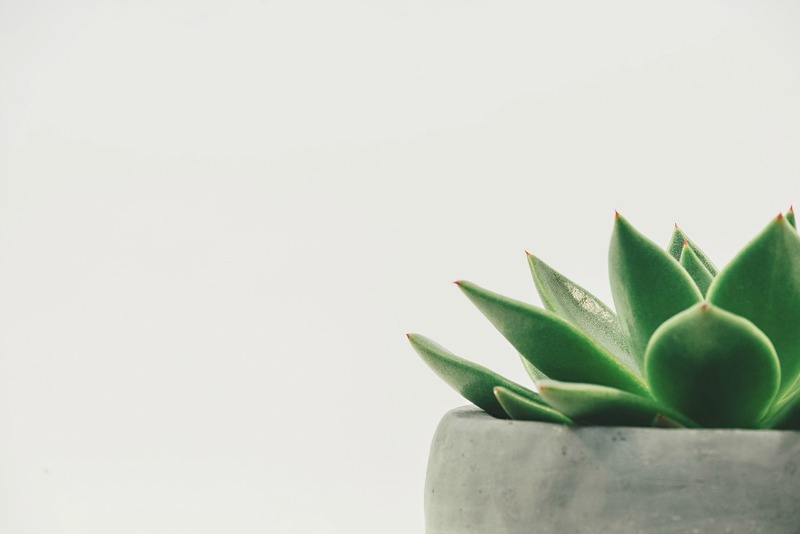 The second part of this question is where in your home should you keep your succulents. Well. They need to be somewhere warm and sunny. Succulents like 6 hours of indirect sunlight a day. For me, this means near a window that gets lots of sunlight. I have only one window that gets lots of sunlight. It’s in my dining room. So that’s where my succulents live. If you have a dream of having a pretty succulent garden on your living room coffee table but said coffee table does not get enough sunlight, then you may have to give up on that dream. Or put a window in. I mean, I don’t know how committed to your succulents you are. But it’s there as an option. 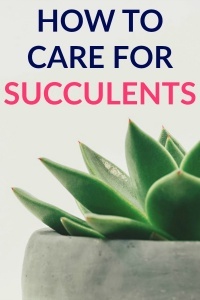 What Else do I Need to Know About How to Care for Succulents? Keep them away from your cats (and maybe dogs, too). My cat hates plants. He likes to knock them over and or gnaw on them. Some succulents are poisonous to animals and humans, so check the variety you purchase and whether it is compatible with your pets (or humans who might be susceptible to eating plants. I’m looking at you toddlers!). You can feed your succulents. You can purchase succulent food from a nursery or garden center and a little goes a long way. Follow the instructions of whatever you purchase, but you add some to their water. So, see? Succulents are not terribly difficult to care for. You just have to understand what they like. They certainly, in my opinion, have the most personality of all of the plants. Maybe that’s why I haven’t forgotten I own these ones like I did the pothos plants? R.I.P Pothos’ of my past.